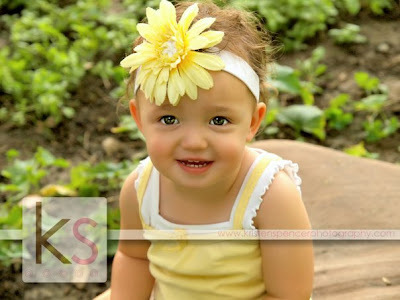 I took Cali's big sister, Ashlin's, pictures in July, and now it was her turn!!! She is 2 years old!!! She doesn't act like a 2 year old she was very cooperative and sat still and did an amazing job!!! She is so beautiful, I love her eyes!!! Cali and her sister are going to break a lot of hearts someday, gorgeous girls!!! My favorite thing about Cali, is that she had this little nervous laugh, that made me laugh, I just wanted to squeeze her and give her a big love!! !